Before the 17th century, mathematical problems were written, and solved, in longhand... until mathematical symbols were invented in Europe. 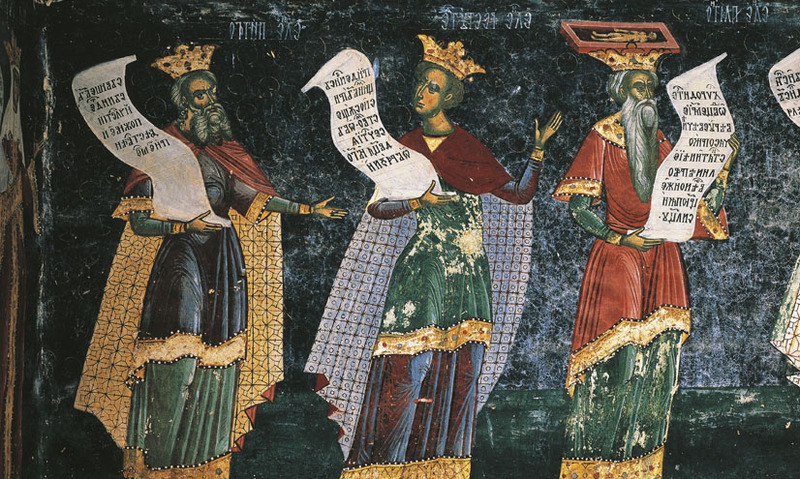 As Europe came out of the Dark Ages, a new culture of intellectualism began to emerge. Mathematical enquiry was at its heart. By the 16th century, mathematical duels occurred in city streets. Great minds would pose each other mathematical problems, until one would surrender. In this period, maths was expressed using words, making equations incredibly long-winded. A solution was desperately needed, to make mathematical problems easier to write. 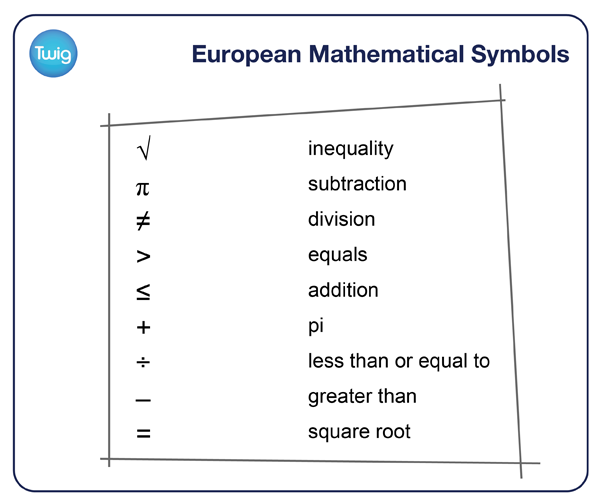 The new breed of European mathematicians began introducing symbols to their written work. Note that a + sign doth signify addition, and two lines thus =, equality or equation. But an X thus, multiplication. It was during this period that these and many other symbols – such as those for division (÷), ratio (:) and angle (∠) – were also standardised. But it was Frenchman, François Viète, who played a key role in the creation of a new style of mathematics. He was first to conceive of letters standing in the place of numbers. Consonants would denote known quantities. This groundbreaking solution, allowed equations to be solved using general rules. Viète and his successors built on the rules for balancing equations, introduced by the Arab world – algebra. Symbols became the basis of algebra – a coherent shorthand for complex mathematical equations. Which paved the way for Europe to become a mathematical powerhouse, in the coming centuries.